When getting ready for the Great Race each year, competitors always check out their engines, transmissions, rear ends and tires. But wheels sometimes get overlooked. But what is someone to do when they have a wheel problem? 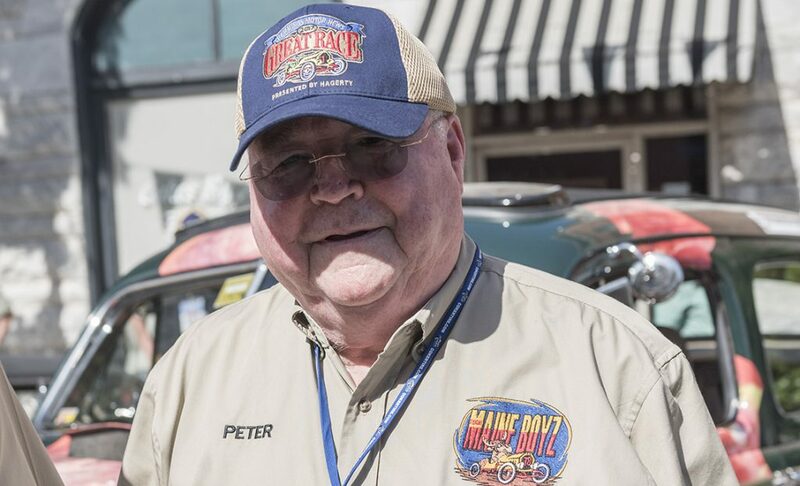 Coker Tire, owner and sponsor of the Great Race, not only provides tires for vintage automobiles, it also builds and repairs wheels. Two Great Racers have wheels in the shop currently  one a wooden set and one a wire wheel set  and work is being finished so they will be ready for this summers event. 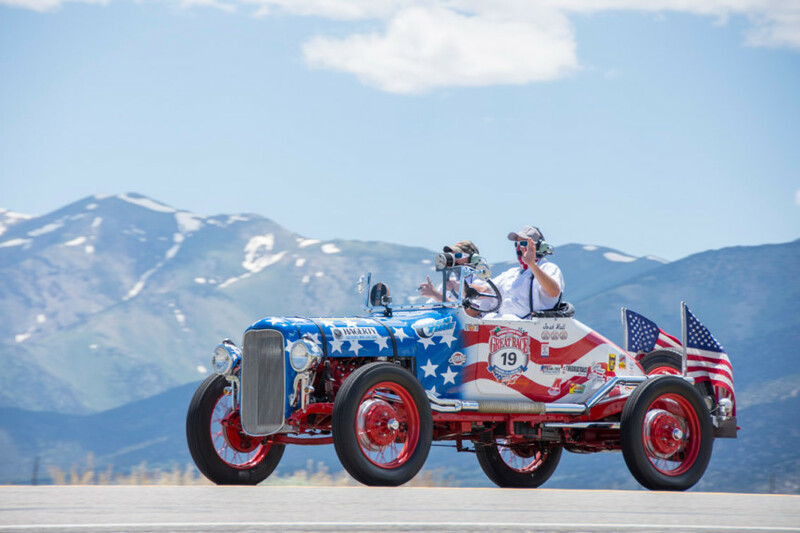 Jay Reinan of Denver, Colorado is planning on running at 1918 American LaFrance this year which last participated in the Great Race in 1994. 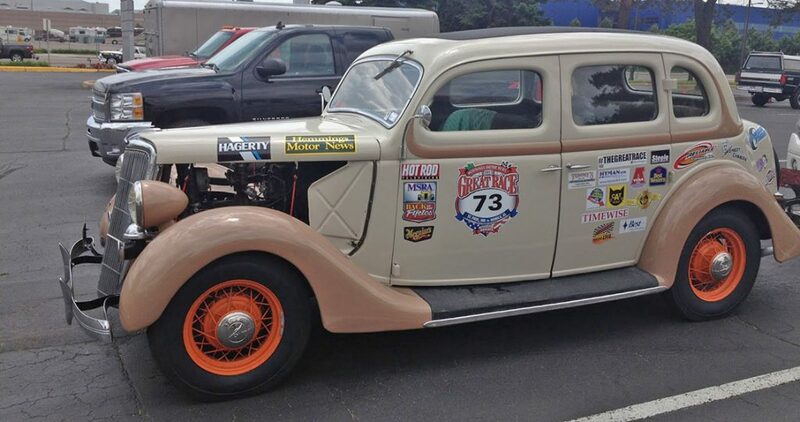 The wooden wheels needed attention so he shipped them to Coker Tire for a total rebuild. 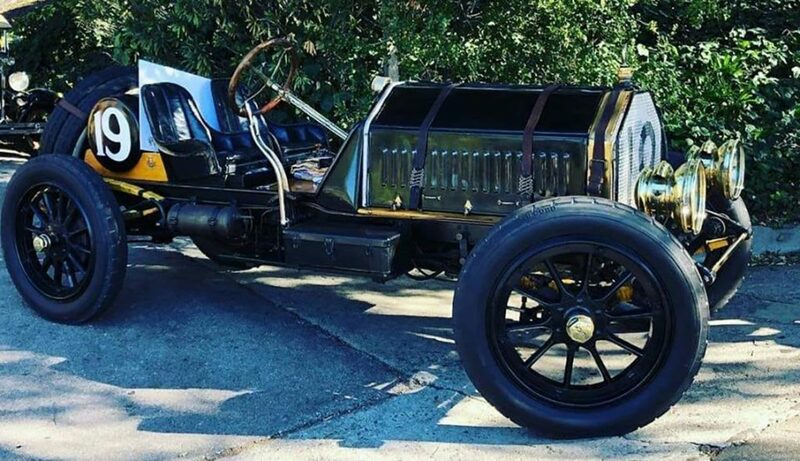 Jay, who has become known in the last few years on the Great Race as someone who loves a challenge, will have one of the oldest cars in the event. His vehicle was originally a fire engine but has been shortened to make a speedster, but it is still a beast. Ed Habetz is also working on a 1916 Chevrolet for the 2016 Great Race. Charlie Brittingham is building the car up in Jasper, Indiana and it will sport brand new wire wheels built by J.D. Scott in the Coker Tire shop. The hoops have been made and then the hubs will be wired to give Eds new car a very sporty look. You can see both of these cars and more than 100 others at the start of the Great Race on June 18 in downtown San Rafael, California.